Refinery29 is in pursuit of a creative & driven Senior Fashion Editor to join our award-winning fashion team. 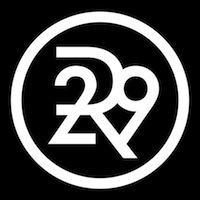 R29 Fashion celebrates & supports the power style & clothing have in helping women & people discover their own unique sense of identity. Neither fashion nor style are prescriptive at Refinery29instead, we believe personal style is a tool for confidence, self expression, & resources that make us feel like our best selves. You have experience working with clients & helping to translate a partners vision into a finished product that feels right for our brand. You are quick on your feet, adaptable, organized, & can think outside of the box for any incoming RFP. You care deeply about R29 Fashions ability to drive influential conversations in this space, constantly elevating Refinery29 as a thought leader in Fashion & the world of style. You are optimistic, driven, full of ideas, & are a generous collaborator, always eager to make a story stronger & more impactful. Pitch, write, & edit custom branded content, sponsored programs, & editorial integrations for the fashion vertical. This includes: dedicated articles, shopping roundups, emails, contests/sweeps, editorial integrations, & co-branded collateral. Conceptualize & execute a variety of content types, from interviews to original photo styling stories. Actively participate in & contribute to pre-sale brainstorms for fashion clients. Help grow the junior writers on the team & manage freelancers, ensuring that our content is smart, elevated, & leading the fashion conversation. Maintain Refinery29's brand integrity in all copy & market work. Perform market research to create sponsored shopping stories in accordance with R29s aesthetic & brand vision. Assist Directors & Creative Direction team with writing & logistics of sold programs/stories from the editorial side. This includes working with editors for seamless integration; liaising with Ad Photo, Ad Design, & Marketing teams; & producing editorial stories from start to finish, in order to meet strict client deadlines. Experience writing & editing experience within digital media required (fashion background strongly preferred). Must be an excellent editor & writer, with a creative vision, spot-on judgement, & the ability to take raw copy & turn it into something truly special. 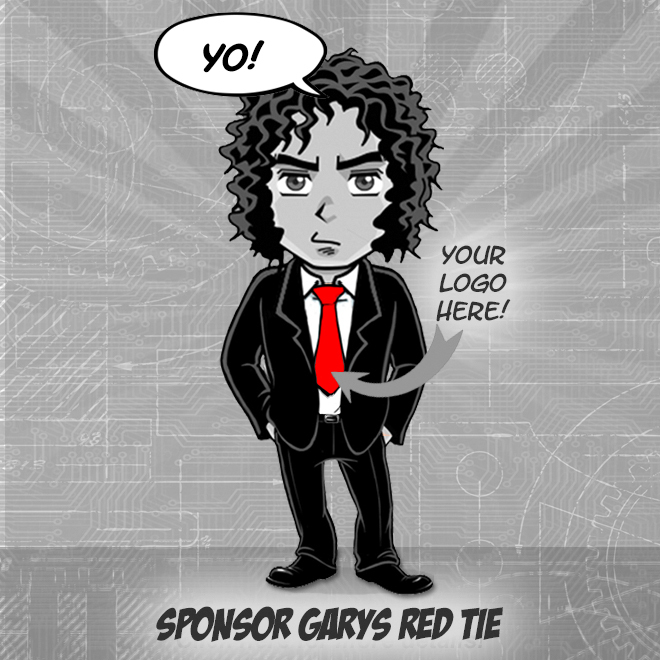 A genuine interest in digital advertising, & branded content specifically. Willingness to make editorial judgment calls in a fast-paced, constantly evolving environment, & to flag & escalate any potential issues to Director when necessary.